Escada Flower Pencil Pleat is a fresh new floral design just in time for Spring. 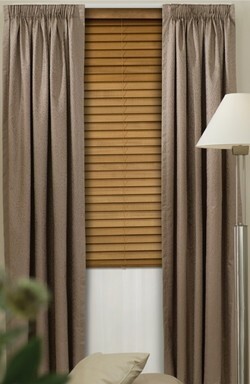 Part of our Ready made Curtain range from Curtains on the Net it is also available as an Eyelet Curtain. 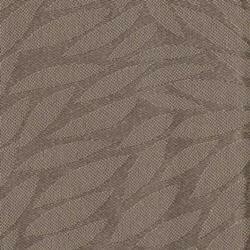 Escada has a subtle floral pattern that will lift your room without overwhelming it. 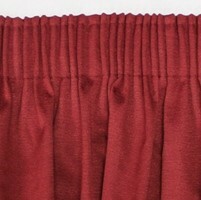 Pencil Pleat curtains have a wide draw string heading tape that you simply gather up to suit your final curtain width. One pack of our ready made curtains consists of a Pair of curtains that will cover the widths detailed below in the curtain size box. If your track size falls at the bottom end of the range your curtains will be quite full. There is enough fabric to allow reasonable fullness if your track size falls at the higher end of the range. 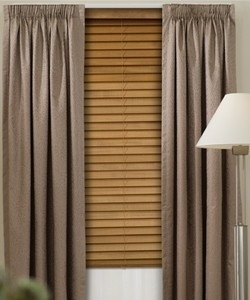 For very full curtains consider choosing the next size up. Escada Flower comes with full hanging and care instructions. Click on the colour images to see the pattern better and make sure to order a free samples via the Order Free Sample box below.